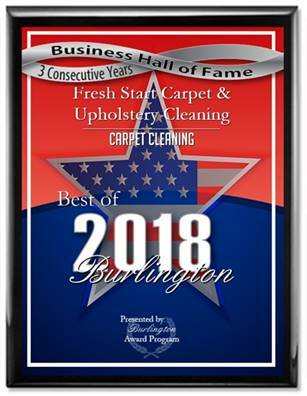 Fresh Start Carpet Cleaning offers inexpensive professional Truck-Mounted Carpet Cleaning services to Yardley residents. Most home owners take advantage of our 3 room 99.00 special or our 5 room 175.00 special. We have additional packages to suit all budgets. We also offer a Pet Odor Removal service.